The Dirty Nil are a Canadian alt-rock/punk band from Hamilton, Ontario, who won the Juno Award for Breakthrough Group of the Year in 2017. 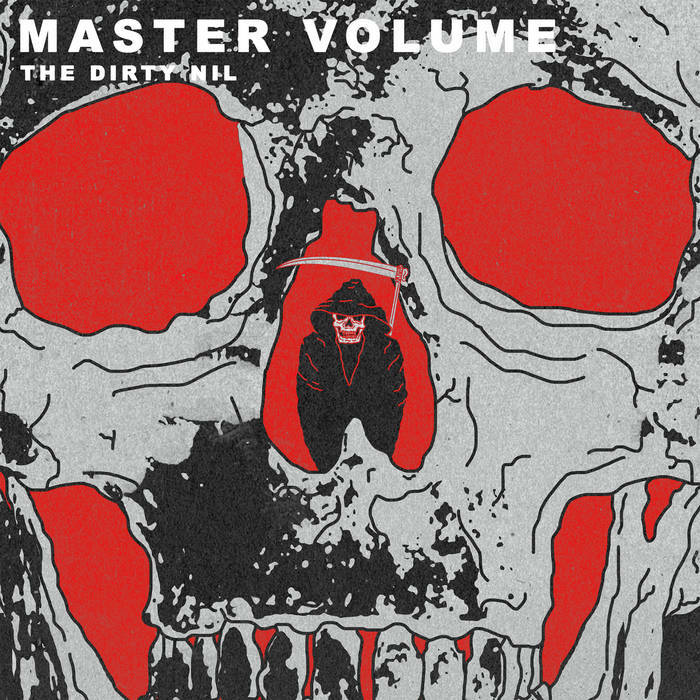 Master Volume is the third album from the Dirty Nil in as many years. They released their first album, High Power, in 2016 followed by Minimum R&B, a compilation of their old singles and B-sides. Master Volume blows their previous entries out of the water. It’s a throwback to alternative rock and punk rarely seen anymore in a scene that has evolved to be more radio friendly and commercially viable. Singer and guitarist Luke Bentham belts out chorus’ like he’s playing to stadiums rather than backrooms of bars in a vocal style that reminds me of Against Me!’s Laura Jane Grace. 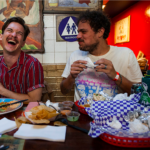 The Dirty Nil is not a complicated band trying to reinvent the wheel and reshape the music industry. They’re impulsive and raw and everything that makes rock & roll fun. Bentham’s vocals have the charm and snarl that make every great punk front man a compelling performer. Not to mention the fact that he once managed to snap a picture with the Canadian Prime Minister Justin Trudeau while wearing a shirt with pot leaves sewn on the shoulders. Personally, I feel that should earn anyone a spot in the punk hall of fame. The lyrics touch on topics that are familiar to anyone even remotely versed in punk music. 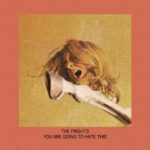 Lyrics such as a friend who’s struggling and the narrator doesn’t know how to help which they show on “I Don’t Want That Phone Call” in which Bentham shifts from a softer tone into a howl on the line “You said you’d straighten out / AFTER YOUR DUI” a trick that seems a deliberate throwback to the pop-punk of the early 2000s. “Auf Wiedersehen” gives us an infinitely relatable line for anyone who’s ever had a bad friend, “I mean this in a nice way/F*CK YOU.” On “Smoking Is Magic” he gives a whiny performance that you can’t help but compare to Billie Joe Armstrong. 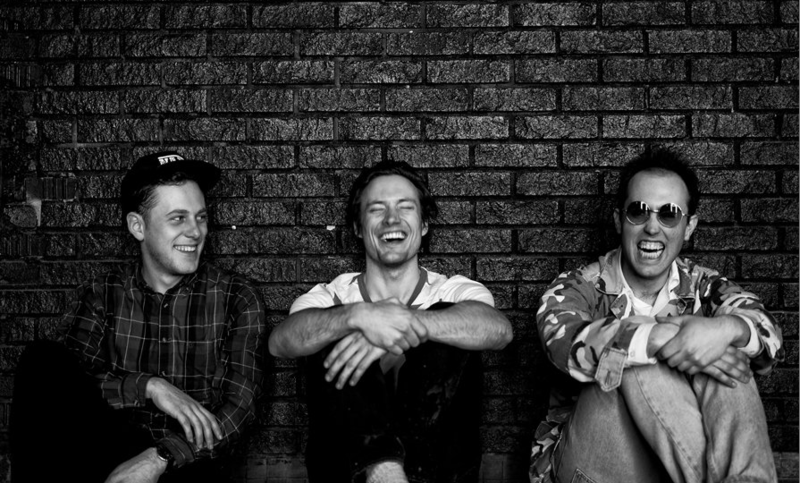 The Dirty Nil are, at their core, a backroom rock group. 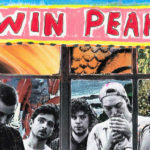 Listening to their album through headphones doesn’t really do them justice as this type of old-fashioned, audacious rock & roll is meant to enjoyed from the heart of a mosh pit. The closing track on the album is a punk cover of Metallica’s “Hit the Lights”. A metal cover ought to feel out of nowhere compared to the rest of their anthemic pop-punk output; however, it instead proves how connected to the history of rock they are and serves as a testament to their ability to make a genre that’s somewhat fallen out of fashion fun again.